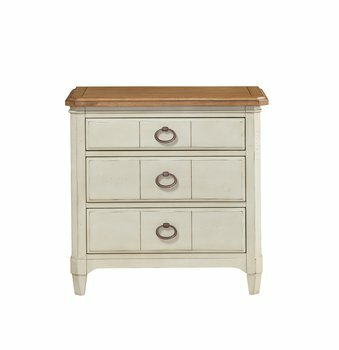 The Millbrook collection is the answer to any home wishing to have a classic cottage feel with sophisticated details and welcoming finishes. 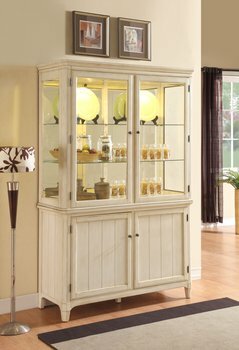 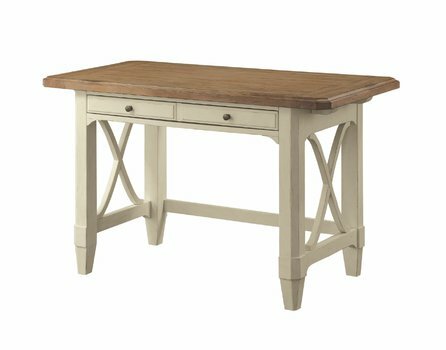 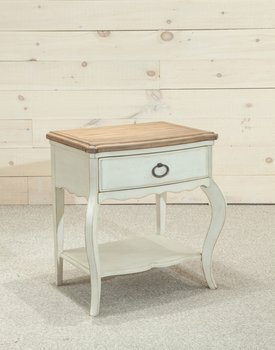 Millbrook case design and welcoming distressed finishes complement antiques and new trends alike. 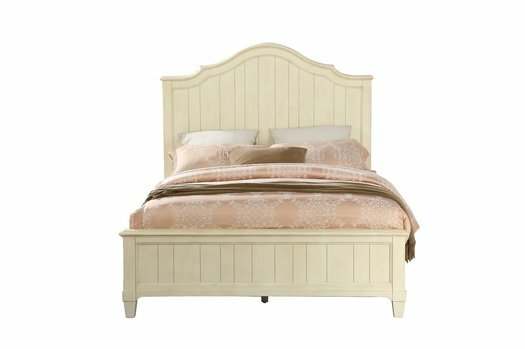 Millbrook, the newest of the Panama Jack home collections, is as casual and as comfortable as the brand itself. 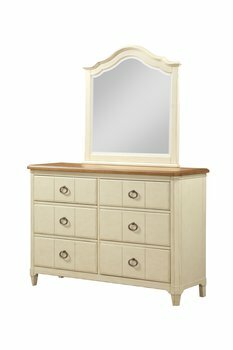 Millbrook’s bedroom styling is clean and simple with pieces and function built for today’s consumer needs. 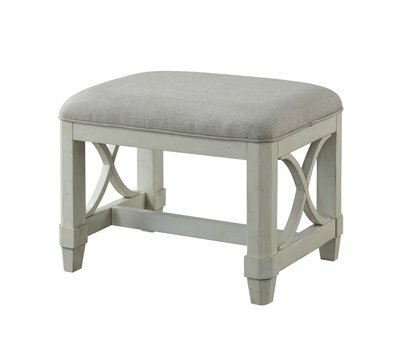 The chanted corners on the cases and tapered foot correlate make the styling soft and appealing. 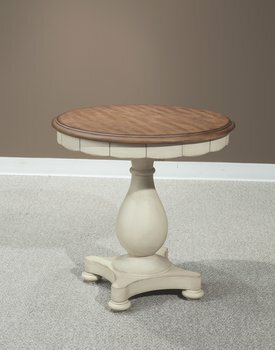 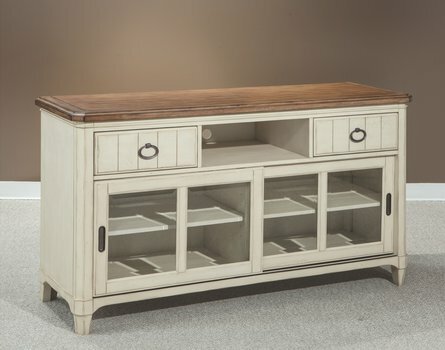 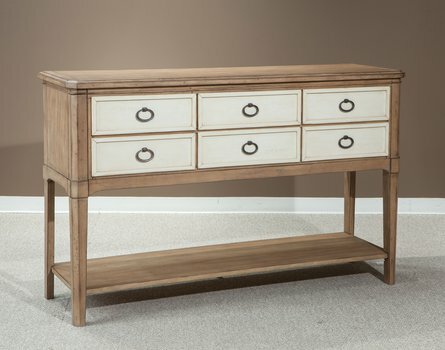 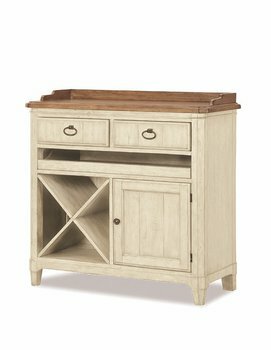 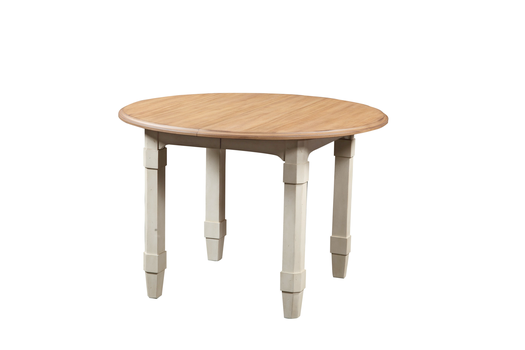 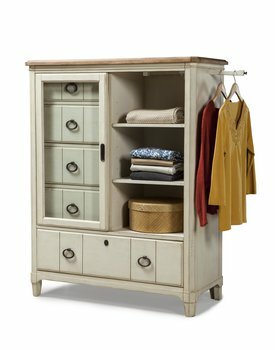 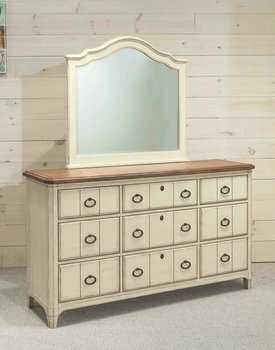 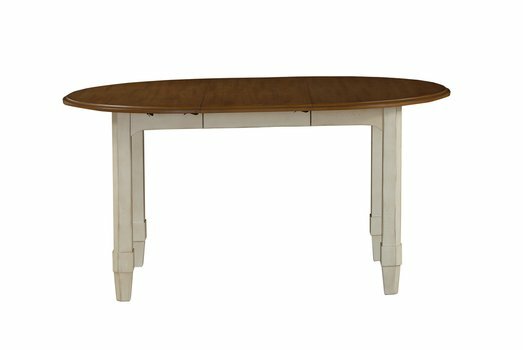 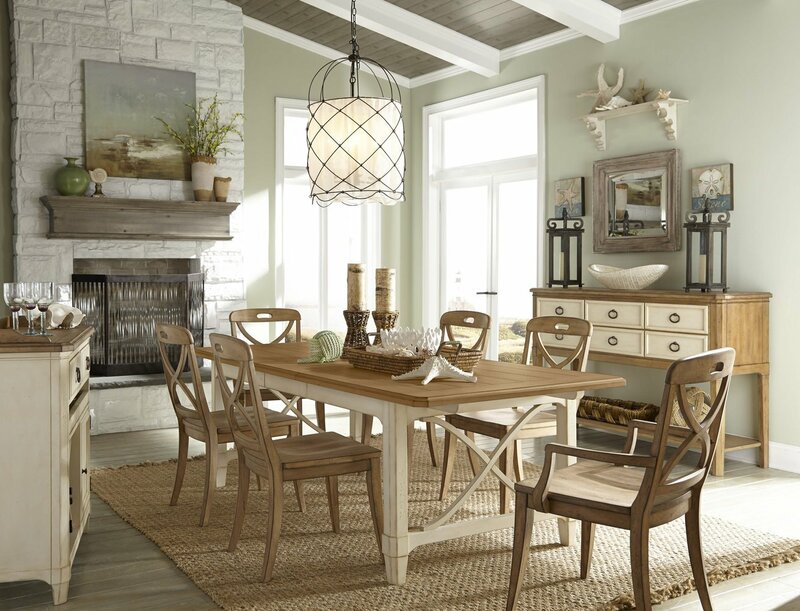 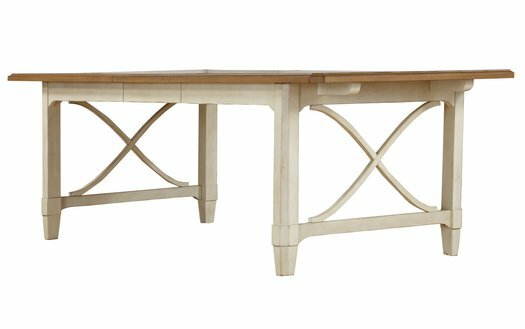 The collection is finished on Mango veneer, a plantation wood with lots of natural grain character, and is finished in a soft sand top and antiqued cream base. 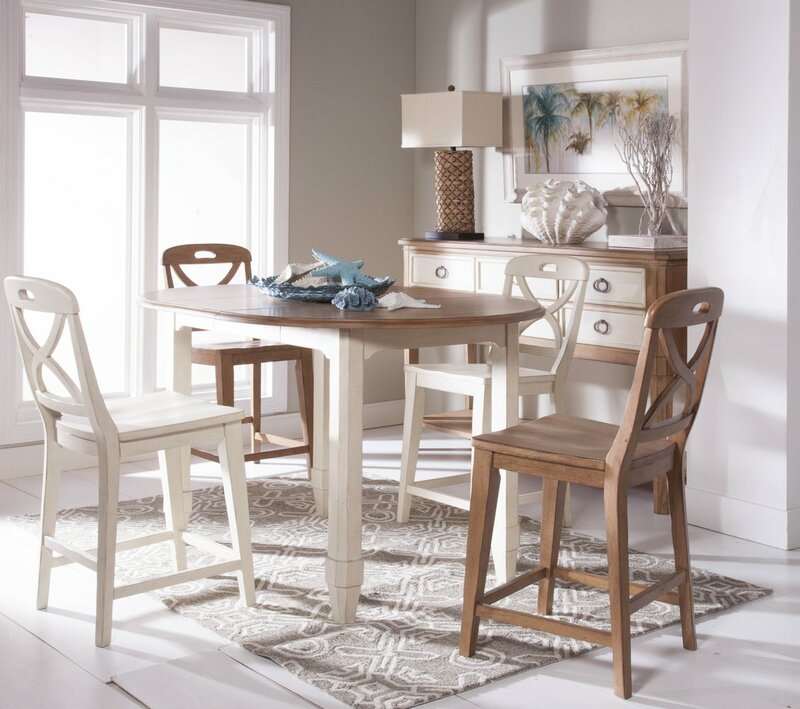 Millbrook’s dining style is simply classic. 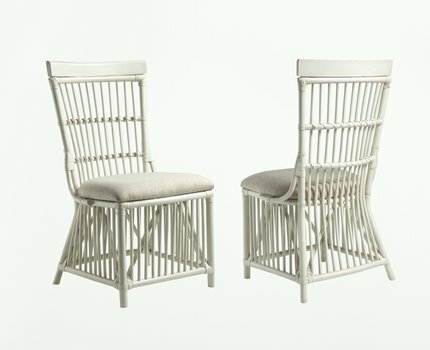 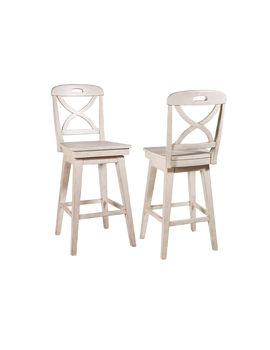 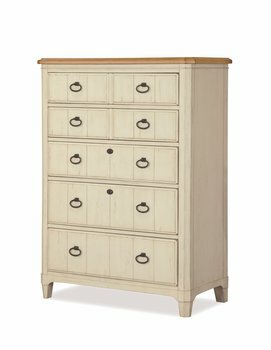 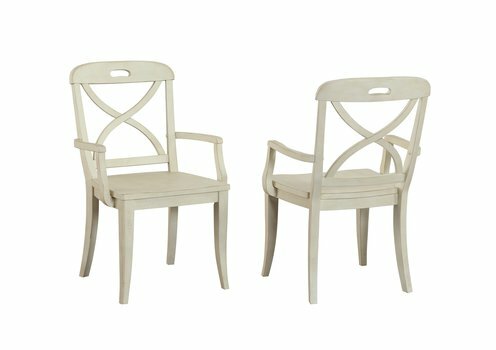 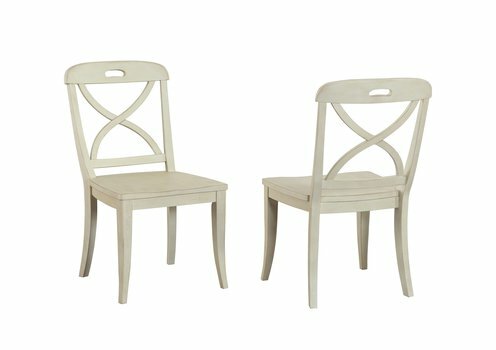 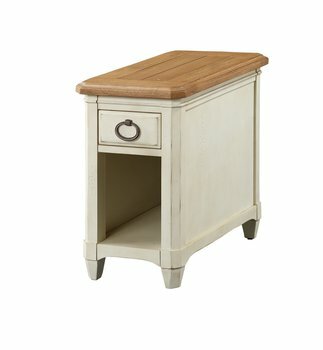 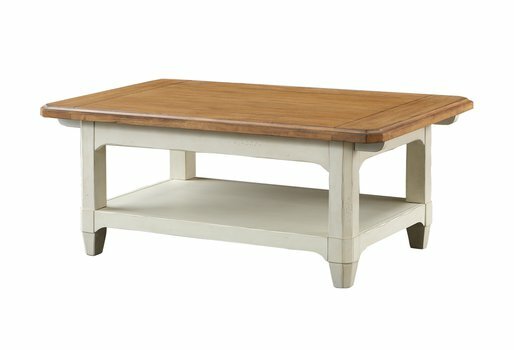 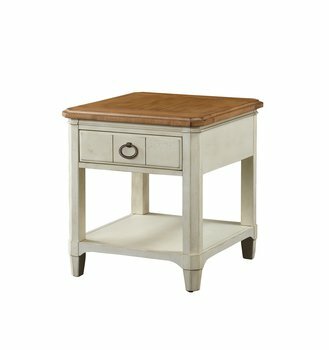 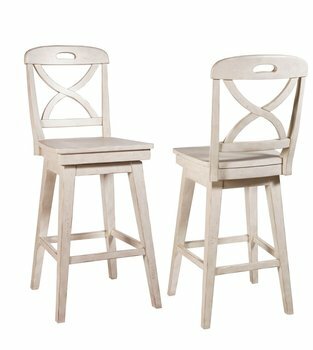 The two rustic finished combined in a unique fashion on the storage pieces allow you to create your own look with your choice of either buttermilk or sand on you chairs.